There are four different types of tabby coats (who knew? ), the Mackerel, the spotted, the ticked and the classic, which we will be looking at today. Each of these patterns come in a wide variety of colors and dilutions. The classic pattern has bold, dark lines, swirls and bullseye patterns. Their sides are highly decorated and they generally have thick, dark lines running down the middle of their back. 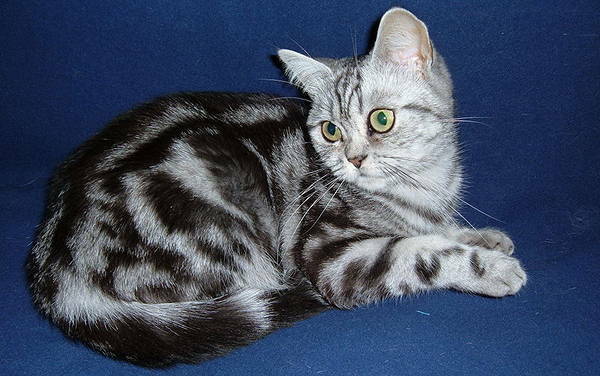 Although there are different types, there are several characteristics common to all tabbies. There is plenty more tabby to come, stay tuned to take a closer look at the 3 remaining types. Until then, why not go check out the solid cat colors? I like the blue, the red, and the cream specifically because they are more unusual. My macarel tabby just gave birth to a silver classic tabby. 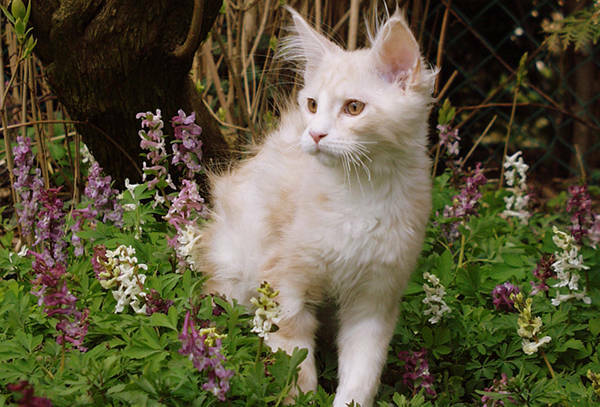 I just adopted a Red Classical Tabby..He is 6 months..I just learned about the Tabby Markings…He has a M on the forehead…I thought he was Mack and now I can tell for sure he is classical..I really like the blue and the brown..but I love my Cat (Zen).. He learned a little something about territory…the nearby older cat gave him a bit a scared the other night…I am taking Zen outside now..he is getting bolder and wants to explore…oh well…cats, cats, cats! I have a buff orange male but he has a white bib and paws. He has circle patterns instead of stripes. The first one isn’t a blue classic tabby, but a seal (classic) lynx point cat.